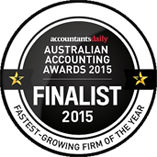 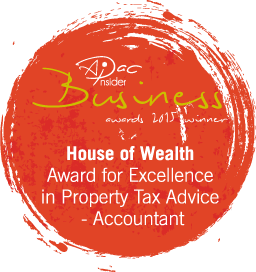 Let our award winning property tax advice and accounting team guide you at every step of your investment journey. 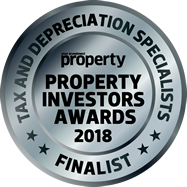 "Striving to ensure that everyone involved with this house is far Richer in life and Wealth for having dealt with us"
Let us help you choose the most tax efficient holding structures to grow and protect your wealth. 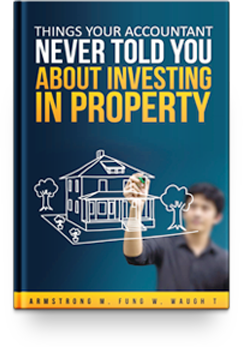 3 experts reveal their best techniques for protecting investment profits from tax and other threats.